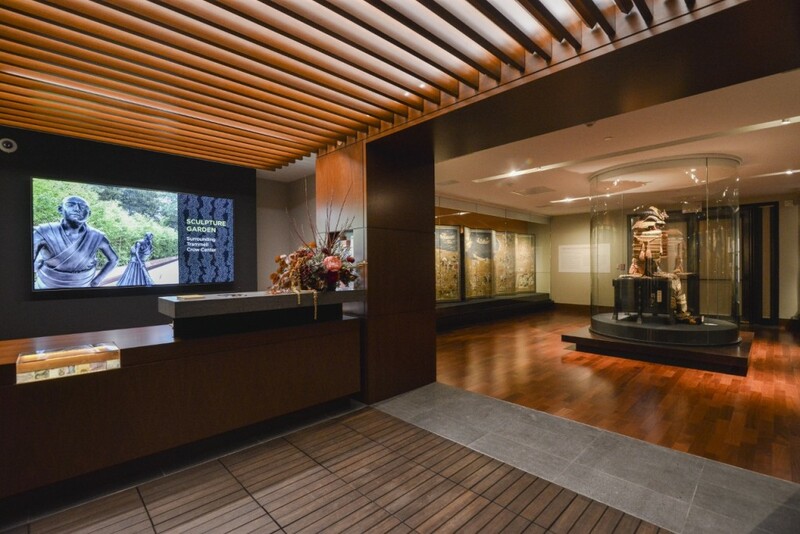 The Crow Collection of Asian Art features a variety of spaces and galleries with changing exhibitions of the arts of China, Japan, India and Southeast Asia drawn from cultures ancient and contemporary. Celebrating its 15th year of operation, this lovingly curated free museum offers a serene setting for quiet reflection in the heart of the Dallas Arts District. Since opening its doors in 1998, the museum has seen more than 750,000 visitors, and currently averages more than 80,000 visitors a year. The Crow Collection continues to grow in art and service to the Dallas-Fort Worth community with an emphasis on shared learning and fun. New initiatives include the development of an Asian physical and mental wellness center endorsed by Dr. Andrew Weil as well as a Sculpture Garden which opened to the public October 5, 2013. For more information, please go to crowcollection.org.